Do we really ask for what we want? Are we really any good at asking for what we want? 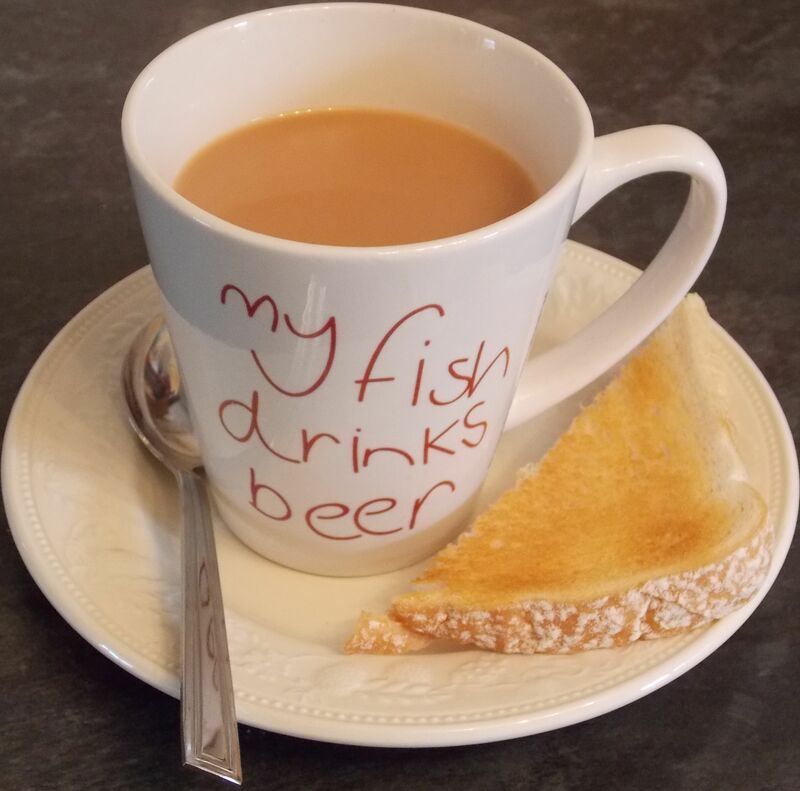 Person 1 asks: Do you fancy some Tea and toast? Recently I’ve been hearing two key words banded around, ‘Manage Expectations’, but what really does this mean? and how do they relate to the scenarios above? Well it wasn’t until I looked a little closer at what the ‘Asking’ problem was, that it all fell into place. A bit like the ‘Translatory Expert’, it seemed that a request or ‘ask’ was expected to be an implied virtual understanding between two parties and that the requester felt they should not have to divulge any further information in order to get what they requested. This is the ‘Expectation’ and dependent on the relationship with the requester will depend how much their ‘Expectations’ could be ‘Managed’ i.e. a husband will know after many arguments with his wife not to leave mucky clothes lying around the house, so eventually he has learned to manage his wife’s expectation of a tidy house by being tidy without having to be asked. Unfortunately this example doesn’t help if the ‘Asker’s’ needs are not known at all, so in terms of dealing with a simple request for a chocolate bar, the requester would need to be ‘specifically personal’ regarding the type/brand etc in order to gain their desired choice of chocolate, tea/toast etc. So in essence, if you know what is expected of the ‘Ask’, deliver on the ‘Ask’ and manage expectations, if you don’t know what is expected of the ‘Ask’, request ‘specific personal’ needs regarding the Ask i.e. on a longer time span task, check-in with the Asker regularly to make sure you are still meeting their ‘specific personal’ needs i.e. building a shed, discussing specific personal needs i.e. wants to be able to park car in it /building a website, discussing specific personal needs i.e. wants a high volume of traffic, marketing etc. Sounds so simple, ‘Asking’ and requesting ‘specific personal’ needs, but listen to yourself one day asking for something, I wonder how truly specific your request really is and how many requests for ‘specific personal’ needs you are asked in return?